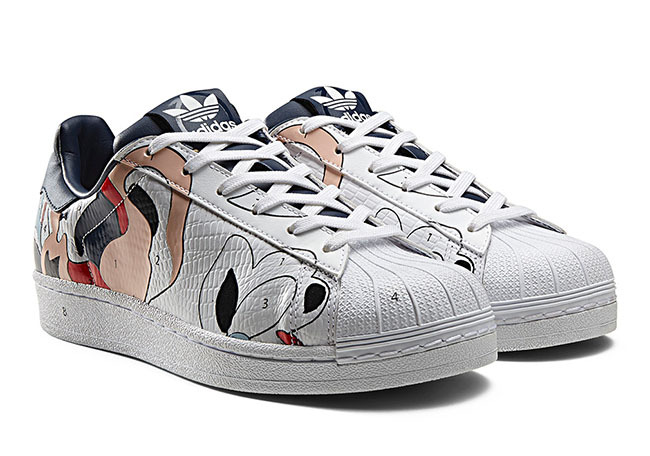 Rita Ora continues her collaboration with adidas Originals and will have a pack set to release this week. 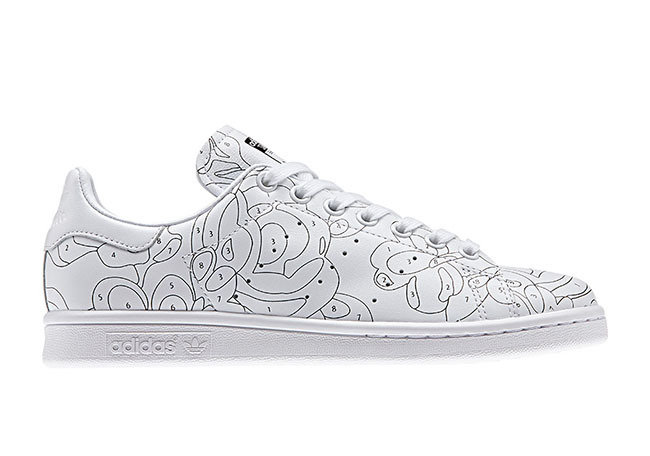 Apart of her Fall 2016 collection, we have the Rita Ora x adidas ‘Color Paint’ Pack. 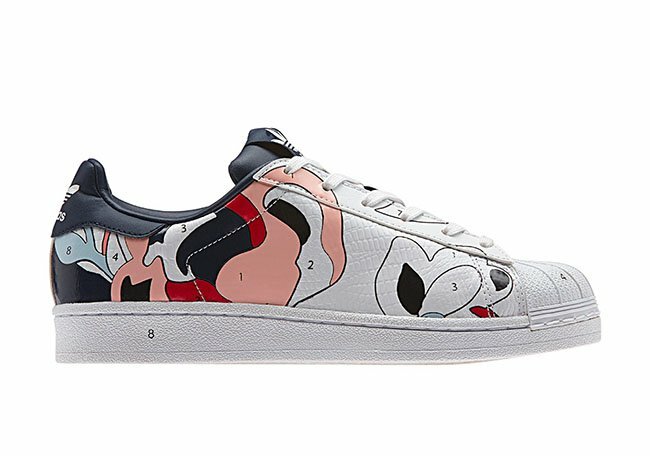 Rita Ora’s ‘Color Paint’ collection includes three models which are the adidas Stan Smith, adidas Superstar and the adidas Tubular Defiant. 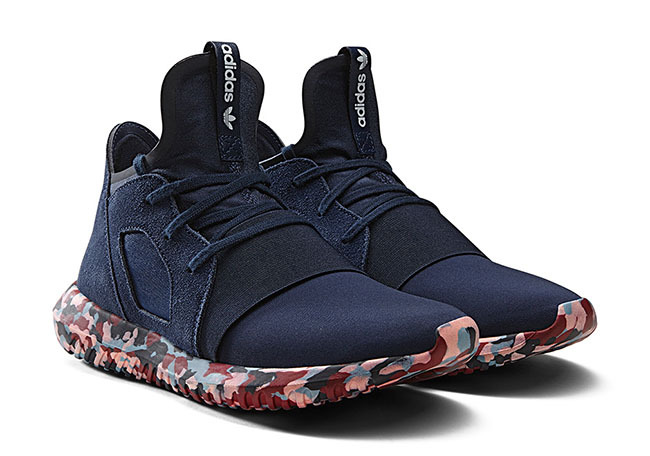 First up we have the Tubular Defiant which uses a Dark Blue suede upper while multiple shades cover the sole. 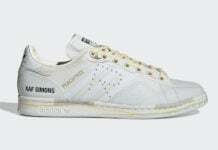 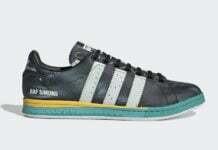 The Superstar and Stan Smith will use a White base with the Superstar having splashes of colors. 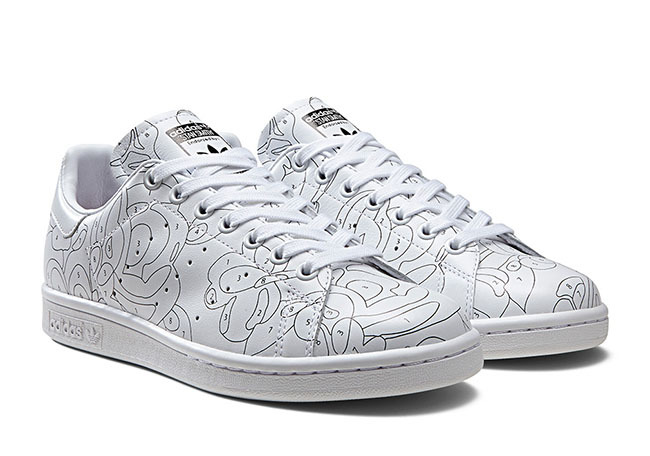 The Stan Smith will have a unique design throughout which is outlined in Black. 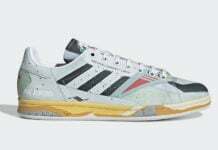 Below you can check out the three models apart of the Rita Ora adidas Originals ‘Color Paint’ Pack. 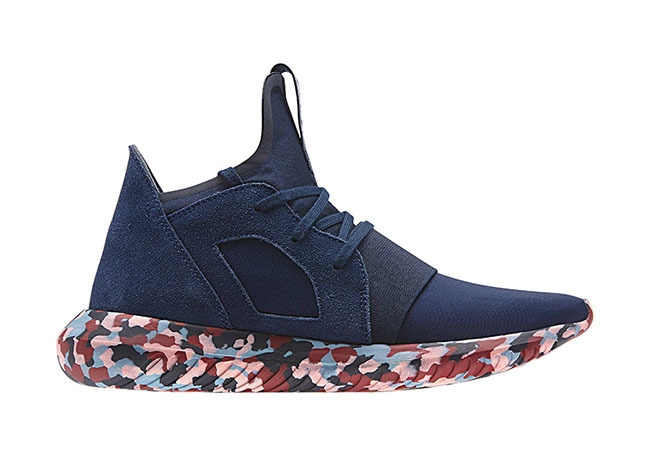 The trio will debut at select retailers on August 18th, 2016.